RIGOROUS TESTING CRITERIA 100% EL INSPECTION ENSURING DEFECT-FREE MODULES. EXTENDED WIND AND SNOW LOAD TESTS MODULE CERTIFIED TO WITHSTAND EXTREME WIND (2400 PASCAL) AND SNOW LOADS (5400 PASCAL). IP67 RATED JUNCTION BOX IP67 JUNCTION BOX FOR LONG-TERM WEATHER ENDURANCE. We have constantly strived to empower our clients with an innovative range of state of the art solar equipment that addresses the three practical issues of durability, efficiency and economics when it comes to installation, usage and maintenance of solar equipment. One Of Recently Completed Sites. 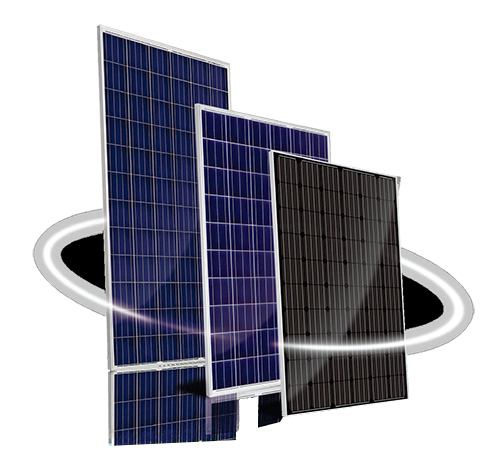 We provide Installation & Commissioning (I&C) and EPC for Solar Power Plant Systems. We are provide I&C to Pan India and EPC service to all over M.P. Do contact us for any kind of Solar PV Plant I&C and EPC services. Few glimpses of one of ongoing #RoofTopSolar project. Sunny Days Bring Sunny Savings! Sharing Few Pics of Ongoing Work at one of our site in Manesar. Copyright © 2018 Solis Solar, Design by 22 Creatives. All rights reserved.